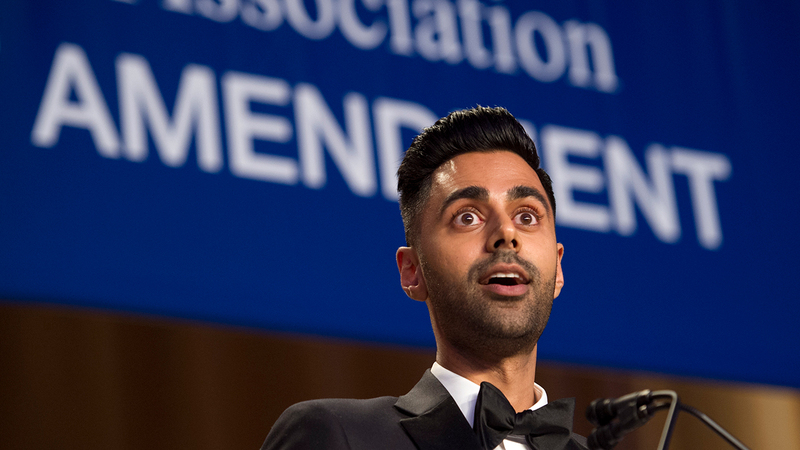 WASHINGTON, D.C. -- Prominent Washington journalists, if not Hollywood stars, celebrated the First Amendment during the annual White House Correspondents' Dinner, an event that lacked the glitter of past years because of the absence of the president of the United States. Trump became the first president since Ronald Reagan in 1981 to skip the event - and Reagan was recovering from an assassination attempt. -Aldo Beckman Memorial Award winner: Greg Jaffe of The Washington Post for stories on President Barack Obama's speeches and policies that contrasted the realities of 2016 with the hopes of 2008. -Merriman Smith Award winner for outstanding White House coverage under deadline: Edward-Isaac Dovere of Politico for his coverage of the historic meeting between Obama and Cuban President Raul Castro. -Edgar A. Poe Award winner: David Fahrenthold of The Washington Post for stories on Donald Trump's philanthropic claims.